The hope and expectation is plain to hear in property owner, Andrea’s voice. For Andrea and husband John, that hope turned into an overwhelming sense of joy and eternal gratitude to the DIY SOS team for the complete transformation of their run down ‘Welsh Wreck’ in the sleepy village of Caersws. The DIY SOS Crew were helped in no small part by the hard working team at Period House Store, based in Richmond, Yorkshire who were contacted to supply Carron’s Victorian 4 Column Cast Iron Radiators in Foundry Grey with Buckingham valves. No Stranger to the limelight, Period House Store owner Andrew Harburn has previously appeared on BBC’s antique hunting programme ‘Put Your Money Where Your Mouth Is’. Established for over 10 years, Period House Store pride themselves on being a friendly and courteous team who will work with their customers to ensure their project or purchase runs smoothly. You can order on-line or contact their knowledgeable sales department on 01748 821500 or e-mail them at sales@periodhousestore.co.uk. All are welcome to visit their showrooms in Richmond when you can see products on display and meet the team. “Delta T” – What is it? What does it mean? How does it affect you? The reason why it is calculated is to determine the number of radiators required in order to heat a room effectively or how many BTU’s (British Thermal Units) or Watts are needed. 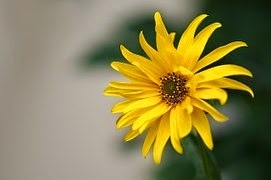 ing system must be attained first. This is worked out by taking the inlet (into the radiator) temperature and adding the outlet (leaving the radiator) temperature together, then dividing by two. So if the water measures 90°C when it leaves the boiler and then is 70°C when it returns, having completed a circuit, the mean temperature of the water is 80°C. Calculation 1. (90 + 70 = 160) / 2 = 80)). So if the ambient room temperature is 20°C and the mean water temperature in the system is 80°C the ‘delta t’ is: 60Δt. All our radiators are extensively independently tested, so we know the BTU and Watt output with the resulting variables to give us the 60Δt. In order to measure the actual output of any radiator across a range of differing delta t values a conversion chart is required which calculates correction factors. A lower delta t value is the result of lower water temperatures. It is important to note that this means more radiators are required in order to heat the room to a suitable level. So if a 5 section radiator had a BTU output of 1500 at 60Δt it would reduce to 615 at 30Δt. More radiator sections would be required to match the output of the original 60Δt. In essence we use the above measurements and calculations to determine how many radiators or what size radiators are required to heat up a room effectively. Basically, we use science and mathematics to keep you nice and cosy when it gets a little chilly! As the weather outside starts to brighten up, you may also be thinking about ways to brighten up your home! Spring is the perfect time to freshen up your interiors with the latest looks, by either adding a few colourful accessories, or making a big change – and what better colour could be used to brighten up your home than yellow? Whether you are a lemon lover, or if you prefer the toned-down pastel shades – it doesn’t matter! Either way, yellow is set to be one of the biggest trends this Spring. It’s easy to see why it is such a popular shade, it is energising, has the ability to lift moods and it warms and adds brightness to even the most dull and lifeless rooms. According to the Chinese Feng Shui theory on colour, yellow represents joy and peace and can help improve your frame of mind. So how can you add yellow into your home without it looking too garish? And what kind of yellows look best? Pair yellow with a complementing neutral colour – While you may not want to pair yellow with white or cream (this could make it look too bright) Grey goes perfectly with yellow, as it counterbalances the acidity often associated with yellow tints. Monochrome and Teal also work well with yellow, while black works best if you are planning on using more than one shade. Know your undertones – There is no one standard “yellow” colour, and it can be seen with either red or blue undertones. Red undertoned yellows will appear slightly more orange and will create a warm, inviting environment, whereas blue untertoned yellows will appear cooler and are best used sparingly to avoid creating a cold environment. Size of the room and lighting effects – The size of the room you are decorating, as well as the amount of natural light it receives are the two most important considerations when it comes to adding yellow to a room. A small room that receives a little amount of light will do best with bright, bold yellows as they work to brighten a room. A large room that has lots of light suits pastel, muted yellows best. 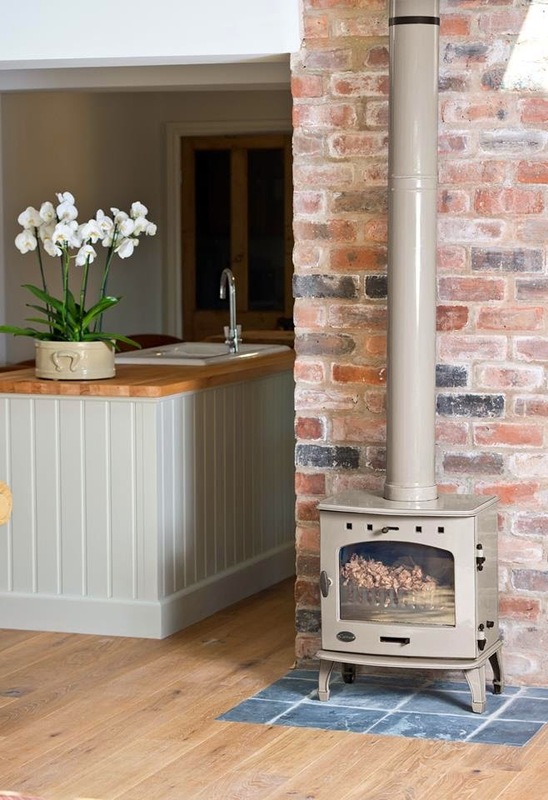 So you’ve made the move and bought a new Carron stove – lucky you! Stoves are great for heating up rooms, and are especially pleasing on the eye! But to make sure you are getting the most out of your Carron stove, you need to make sure you are using it correctly! 1. Place a small amount of paper and dry sticks (or firelighters) at the back of the grate and light them. 3. Don’t fill the stove to a higher level than the bricks, and do not operate the fire with the door open, except during refuelling. You shouldn’t just be cautious when using your stove for the first time either, it is important that you look after it through its entire lifetime. You control the heat output of your stove using the air control, which should be clear from blockages at all times. · Sliding the air control fully over to the right, means the maximum amount of air will get to the fire, making it burn quicker. Sliding the air control fully to the left, means the minimum amount of air will get to the fire, meaning it will bun slower but with less heat. · If your stove goes out whilst you still have fuel in it, it means your air controls are set too low. · If your stove overheats, close the door and inlets, and allow the stove to shut down. This will prevent any damage to the stove, and is the safest way to cool it down. Here at Carron, we pride ourselves on being able to manufacture products tailored specifically to our customers needs, right down to the finishing touches! 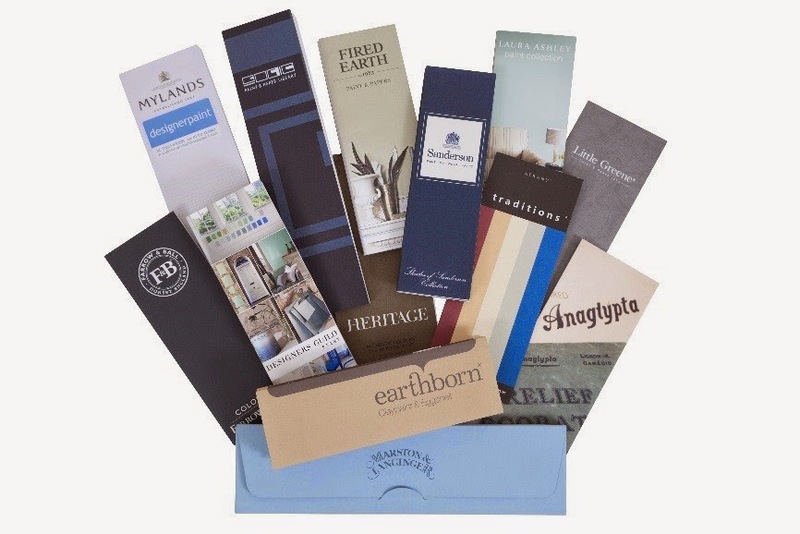 For this reason, we offer a huge range of colours, styles and finishes that you can have on your radiator, even some that are a little out of the ordinary! 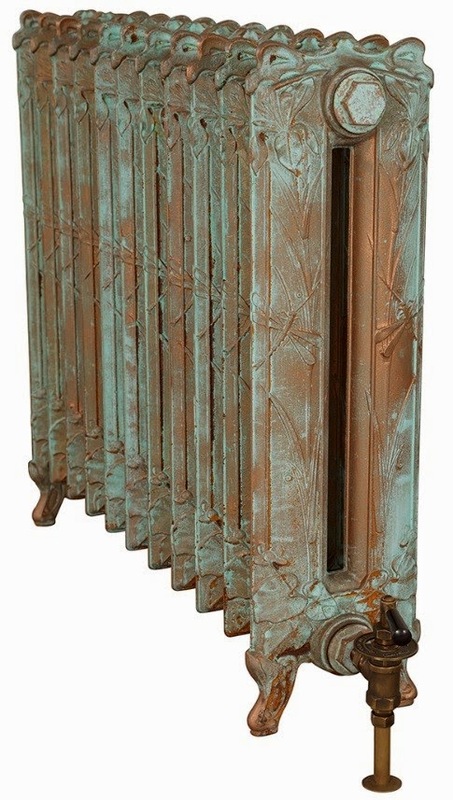 One of the more unique finishes we offer is the Vintage Copper, shown here on one of our more unusually designed radiators, the Dragonfly. This finish would be perfect for a period home, and its rustic look means it would match traditional décor well, or even a house that features a lot of wood, which is set to be a big trend for 2015. The look is created by painting the radiator with a reactive paint which is made from real copper, which deepens over time. This paint reacts with Patina, creating a real oxidised metal surface, to give it a truly authentic colour. You don’t have to worry if your style is a little eccentric, we like to cater to everyone’s tastes here at Carron, so as well as a number of beautiful finishes, we also offer a multitude of paint colours, from fuschia to royal blue, and we also offer a unique colour matching service to a number of major paint companies such as Farrow and Ball, meaning you can match your new Cast Iron radiator to your existing décor. You can even have different sections painted in different colours. 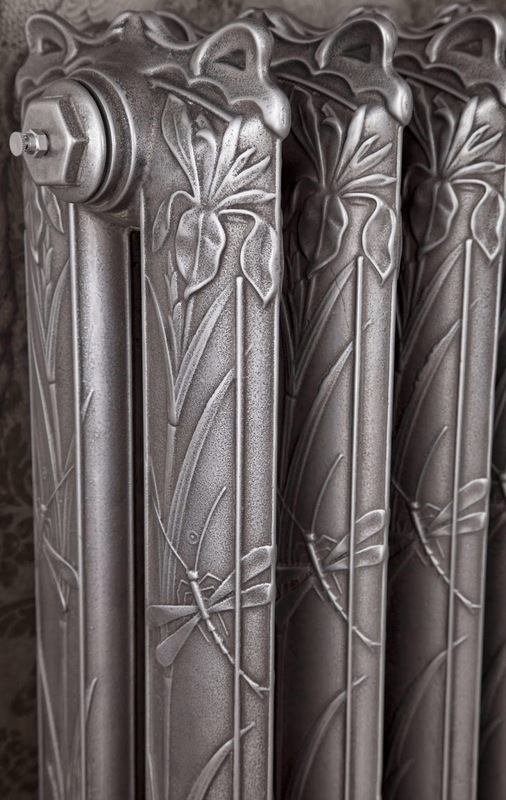 Location: While our wide range of cast iron radiators work well in a number of locations, many people choose to place them in the coldest part of the room. This makes sense, as it will mean your room will stay warmer for longer as the cold air will be heated up. This is why people tend to place them in bathrooms, under windows or in long hallways. How much heat output you need: This is one of the most important considerations to think about, as you may need only one small radiator if you are heating a small room, but you may need two large ones depending on the size and style of the room. Luckily, all of our cast iron radiators are completely customisable and you can choose exactly how many sections you want for your radiator, so if you are interested in a particular design, you won’t have to worry about it being too large for your room. Try our BTU calculator to find out today! Style: The most fun part of purchasing a Cast Iron radiator! 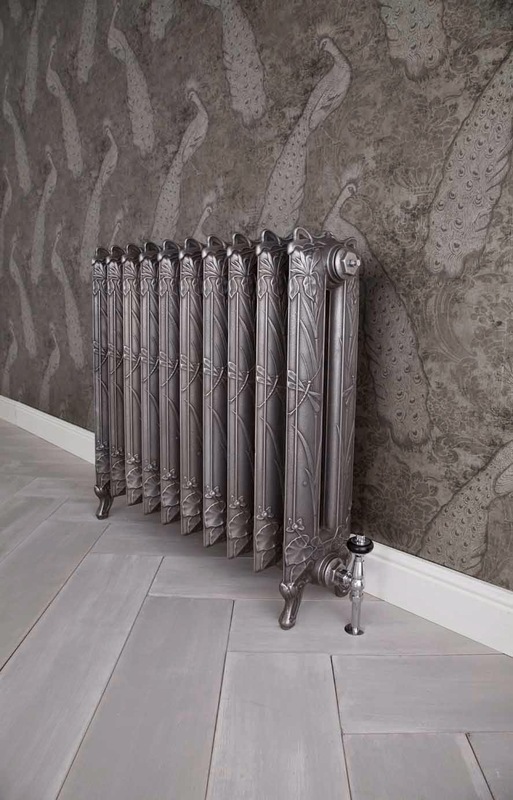 We offer a huge range of radiators, from the highly decorative, regal French Antoinette, to the small and compact Churchill, you will be spoilt for choice when it comes to choosing a design from Carron. 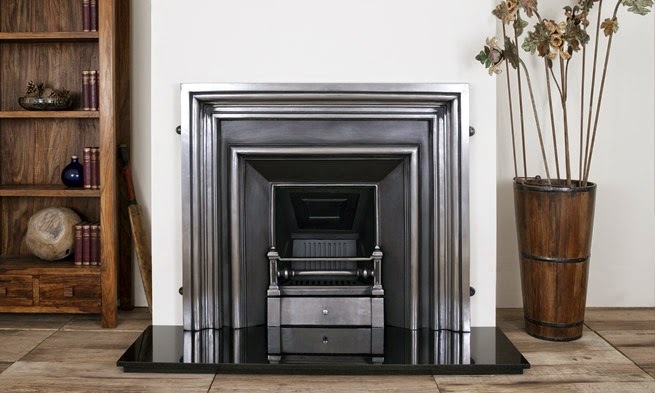 New for 2015...: The Loxley Cast Iron Fireplace Surround! 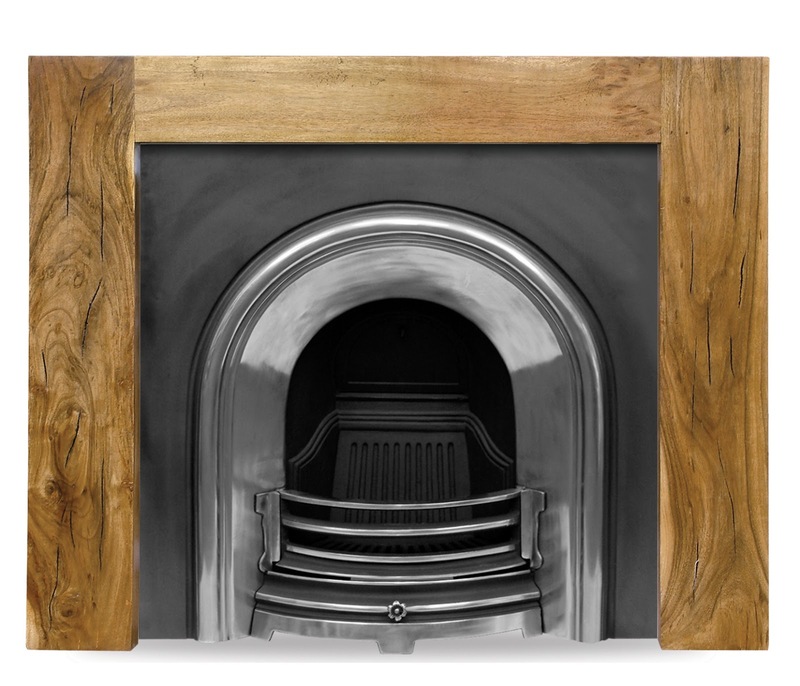 Carron is pleased to introduce a new addition for 2015 – the Loxley Fireplace surround. This stunning new fireplace surround takes its inspiration from a traditional Georgian design, and features a sleek, sharp look. Pictured here in the hand burnished finish, this fireplace surround will also be available in black, meaning you can match it to the right insert, giving the desired effect, whether you have a modern or traditional home. Pictured here with the Royal insert, the Loxley in hand burnished would also partner nicely with our Celtic Arch insert (pictured below) thanks to its hand burnished archway. The design and the hand burnished finish of this fireplace surround would suit a contemporary home well, whereas black with a different insert would suit a more traditional home well. Not only can this fireplace surround be used for an open fire, as it is made from Cast Iron, it could also be used to frame a Carron Stove!